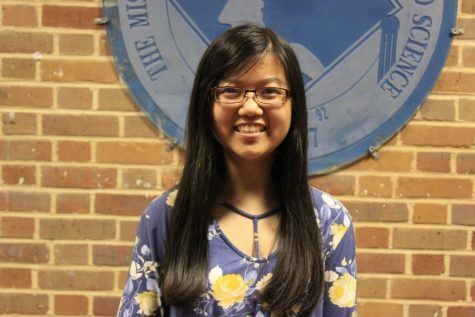 Rachel Zheng, a copy editor and staff writer for The Vision, is from Madison, MS. She is currently a junior at MSMS. When she isn't in her classes, Zheng can be found studying in the library, playing the piano, or busying her way through club activities. She has a strong dedication to academics and wishes to pursue a career in engineering and medicine.